We are made up of a diverse team of coaches, mentors, trainers and advisors who are proven experts in their various professional fields. Our team will work cohesively to ensure maximum value to the accelerator startups. Daniel Ernesto Moser is the Management Head of the Transformative Urban Mobility Initiative (TUMI). As such he is leading the strategic development and the planning of activities of the initiative. Daniel is an accomplished urban mobility and transport specialist with +7 years of international experience. He has strong public and private sector experience and through his work has collaborated closely with non-governmental organisations and world leading research institutions. His special interests lies at the intersection of urban mobility, strategic infrastructure implementation and technology. Maina is a transport expert with experience across Africa, where he has worked closely with government agencies, development partners and urban sector experts to tackle challenges of accessibility, sustainability and social exclusion in cities through policy reform,capacity building, infrastructure planning and implementation. He is currently a senior consultant at Atkins where he is part of the advisory team that helps clients to successfully deliver their big infrastructure and energy ambitions by combining deep business acumen with engineering expertise to provide seamless, end-to-end advisory services. He has a deep interest in tech-innovations around mobility and their potential to foster equitable and sustainable cities. Stefanie Holzwarth is working in the Urban Mobility Unit at UN-Habitat, headquartered in Nairobi, Kenya. She is involved in providing knowledge, advocacy, and technical assistance to national governments and local authorities in the development and implementation of sustainable urban mobility strategies. In her work, she supports broad consultation processes of stakeholders to develop mobility strategies that are adapted to local needs, avails international expertise and best practices, and is also involved in capacity building, training events or city-to-city exchanges. Previously, she has worked with GIZ in Urban Development Projects in Cairo, Egypt and Cape Town, South Africa. Disregarding of the bike-unfriendliness of many big cities around the globe that she lived in, Stefanie has discovered her enthusiasm for cycling. Not only for commuting-to-office purposes – but also by joining Critical Mass Events to create awareness of the cyclists’ rights to shared urban roads. Constant Cap is a regular commentator on urban planning issues facing Nairobi and other African Cities through his blog African City Planner, through local dailies, international publications and on local media. Born and raised in Nairobi, Kenya he is passionate about the planning issues facing African Cities. 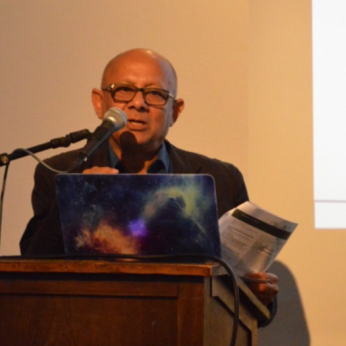 He has a deep interest in sustainable and inclusive mobility, urban resilience and people driven urbanism. He is a Graduate Member of the Town and County Planners Association of Kenya. He has previously worked at the Strathmore University Advancement Office and as the Executive Director of Kilimani Project Foundation. Constant coordinates Naipolitans, a platform that brings together urban professionals and enthusiasts towards creating a better urban environment for all. He is currently an independent consultant working towards transforming the urban planning space in Kenya. His recent engagements have been through 'Sauti ya Nairobi,' a coalition that has been pushing for participation, accountability and transparency in the physical planning of the city. He is also conducting a research on the implementation of creative methodologies in sustainable and inclusive transport . He has a Masters degree in Urban and Regional Planning from the University of Nairobi, Kenya. Katie is an expert in sustainable infrastructure, technology, and strategy. 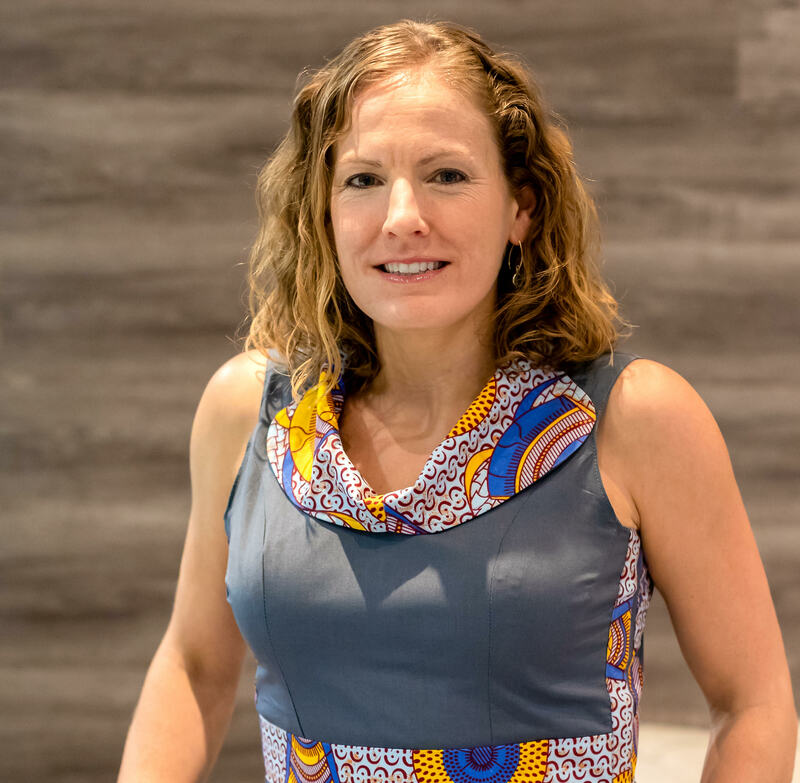 She is currently a Director at Liquid Telecom, a pan-African digital infrastructure company.Most recently, Katie launched and led Apple’s Clean Energy Program, an ambitious program to transition Apple's product manufacturing worldwide to renewable energy. Prior to Apple, Katie spent 4 years working in India for Acumen, a leading impact investment fund. She launched Acumen’s Energy Portfolio in India, investing in off-grid energy companies, and she currently sits on Acumen's Advisory Council. Having spent six years living in Asia and Africa (India, China, Nepal, Uganda, Botswana), Katie has had a unique global viewpoint and a deep understanding of these markets. Katie received her MBA and an MS in Environmental Engineering from Stanford University. She is a TED fellow and World Economic Forum "Young Global Leader." 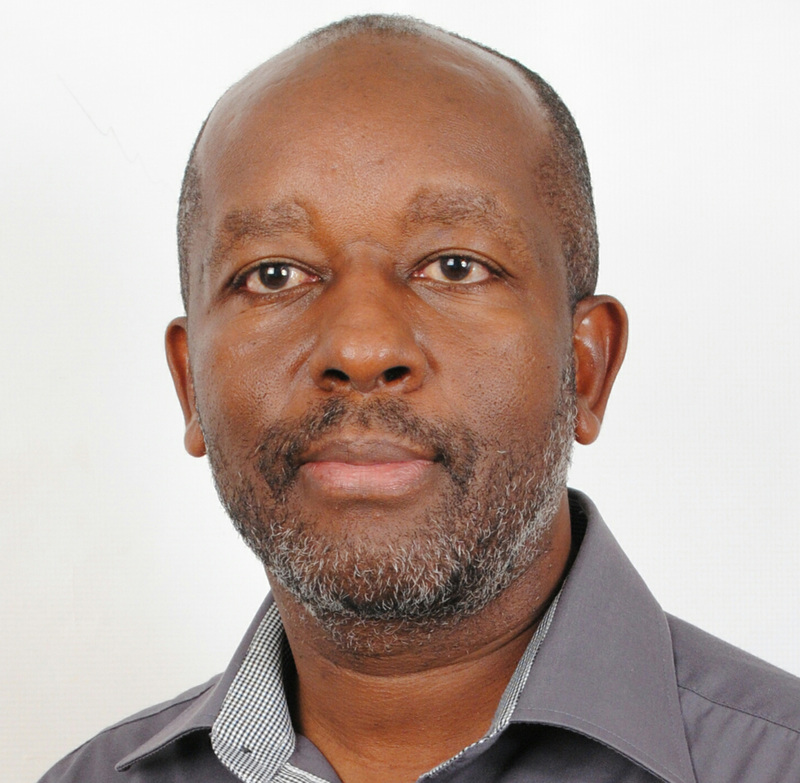 Dr. Tonny K. Omwansa holds a PhD in Information Systems and is a faculty member at the School of Computing and Informatics, University of Nairobi. 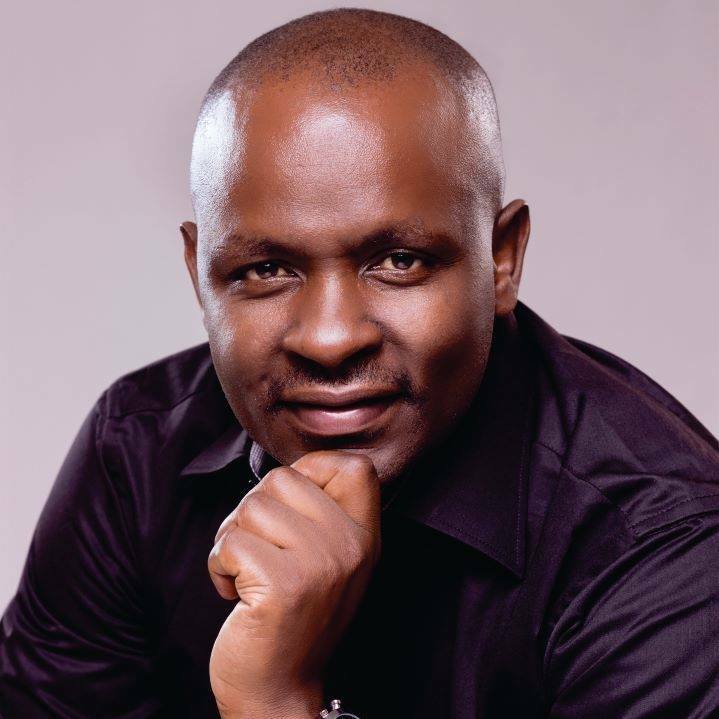 He is the co-author of the book “Money, Real Quick: Kenya’s Disruptive Mobile Money Innovation”. Besides teaching, he coordinates the innovation activities at the University of Nairobi, including running startups accelerator (TUMI Startup Accelerator and an upcoming CISCO Edge Accelerator), overseeing the annual Nairobi Innovation Week, which he founded in 2015 and designing innovation courses. He is also the founding Director of the C4DLab, the innovation and incubation lab of the University of Nairobi. Through Nairobi Innovation Week, over the last four years, Dr. Omwansa has mobilized over 50 local partners from private sector, government, development agencies and academia to enhance the local innovation ecosystem. The Nairobi Innovation Week was graced by the HE the President of the Republic of Kenya and has since then grown into a national pride with participation from several other countries. 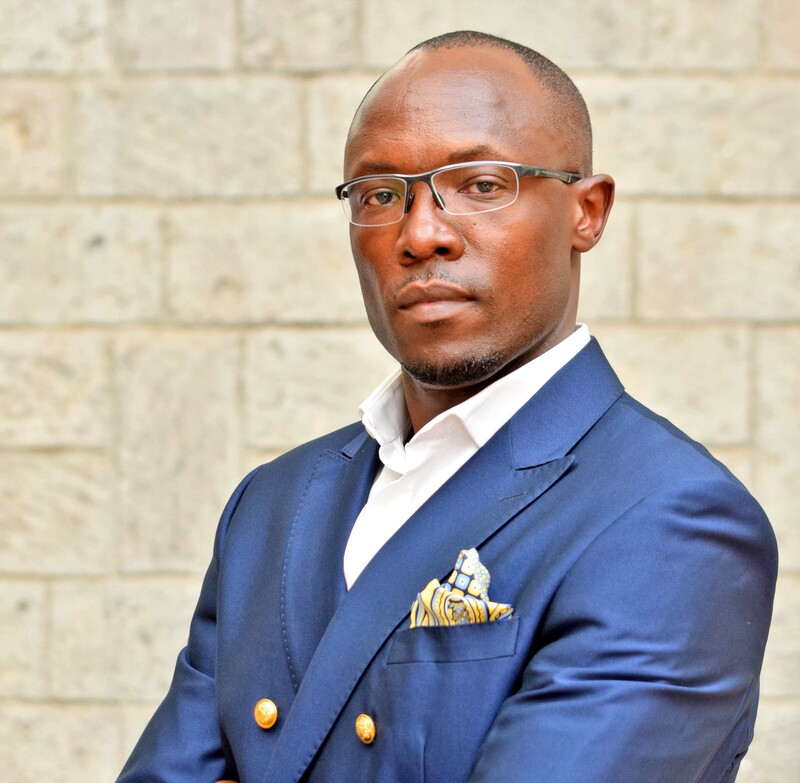 As part of his focus on startup movement, Dr. Omwansa founded NIW.Startups in 2018 which pulls together hundreds of startups that compete and prepare to pitch at the close of the Nairobi Innovation Week. 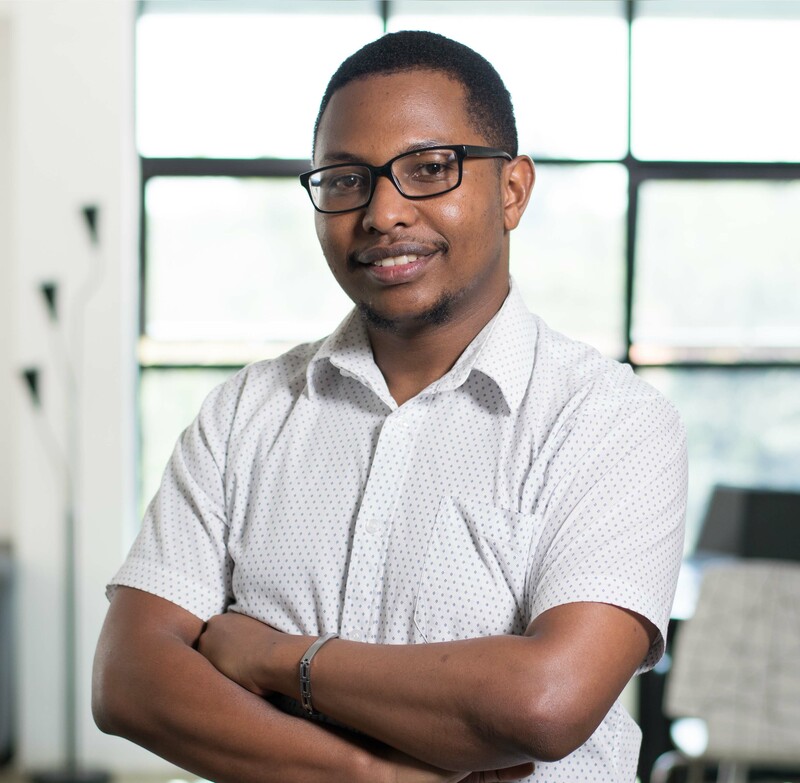 Other initiatives he has founded include the C4DLab, University of Nairobi Innovation Fellowship, TUMI Startup Accelerator and is considered as one of the most prolific scholars at the University of Nairobi. Dr. Omwansa has conducted extensive research and consulting work on ICT, Innovation, financial inclusion, mobile transactions and information systems in various countries resulting in numerous products, publications and reports. His research interests are in the design, adoption and impact of innovative low-cost appropriate technologies in developing countries and how private sector, through startups contribute towards solutions in challenging societies in the region. 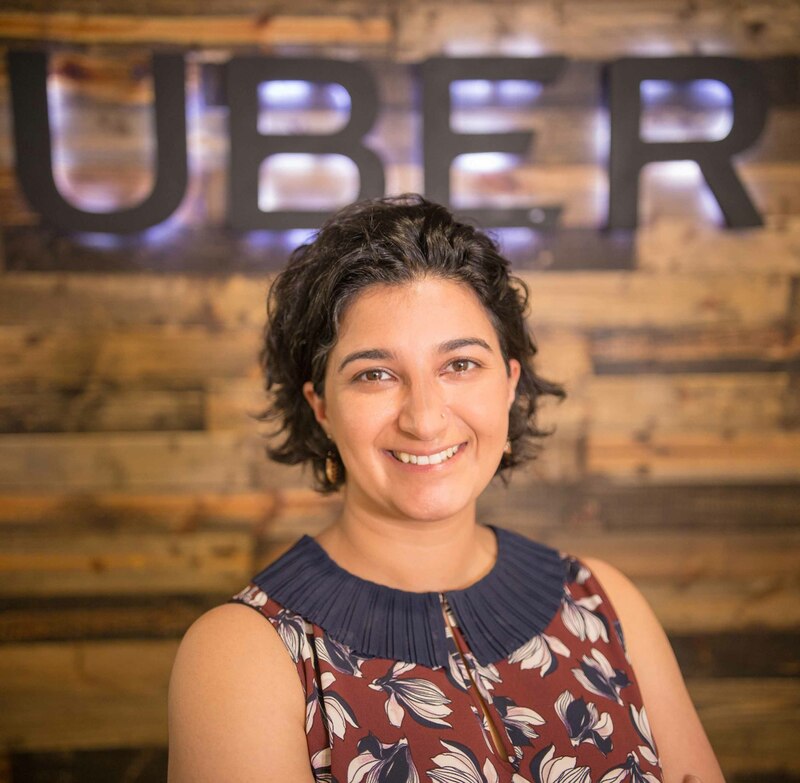 Cezanne Maherali is the Head of Policy for Uber East Africa. In this role, Cezanne leads government relations and supporting cities to move towards smart mobility in Kenya, Uganda and Tanzania. Until recently, she was also leading policy engagement for Nigeria and Ghana. Cezanne has been with Uber since April 2016 and previously worked as an Engagement Manager with McKinsey & Company based out of Kenya and South Africa. Prior to that, Cezanne worked in the Transactions and Performance Improvement departments of PricewaterhouseCoopers in Kenya. She has a Bachelor of Commerce degree from McGill University in Canada and an MBA from INSEAD in France and Singapore. Cezanne is passionate about economic development and the ability of technology to deliver impact. David Bunei was appointed Country General Manager (GM) for Cisco East Africa and Indian Ocean Islands based in Kenya in September 2015. His previous roles over his nine years at Cisco include Territory Business Manager and various roles in technical and sales management covering East, Central and West Africa. 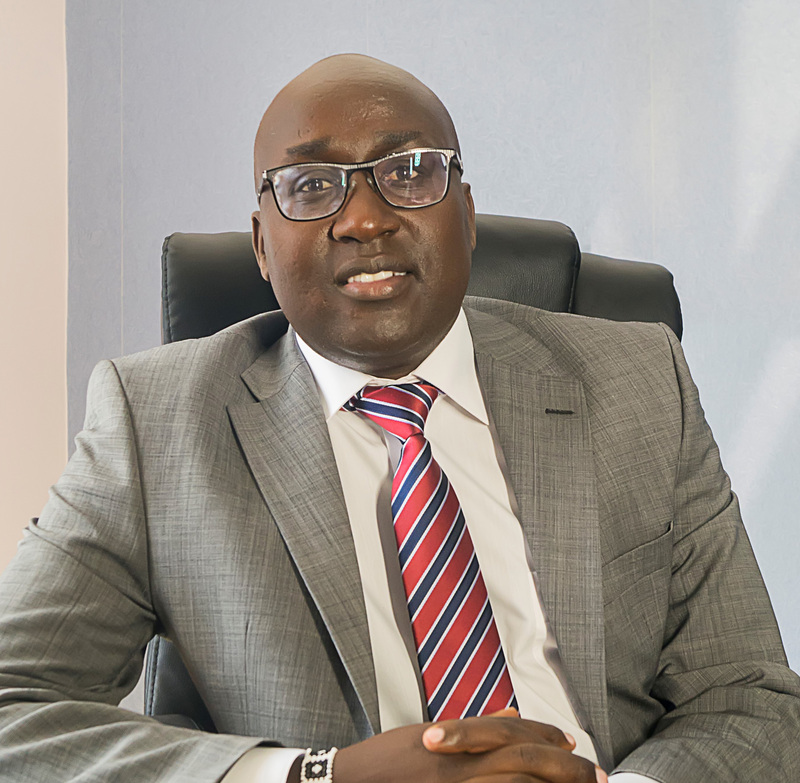 As the Country General Manager for Cisco East Africa and Indian Ocean Islands, David is responsible for driving business growth and to execute Cisco’s Go-To- Market strategy. David is an experienced, result oriented business leader with over 15 years’ experience in IT and Telecom industry and has over the last decade engaged with local and global enterprises in both public and private sectors. 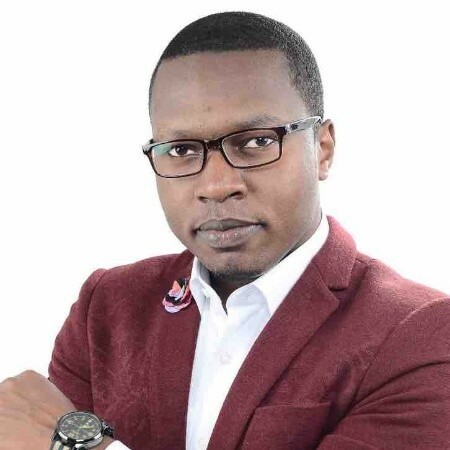 With a Bachelor of Science degree in Electrical and Electronics Engineering from the University of Nairobi and a Master’s degree in Business Administration from the United States International University, David has led highly successful projects across the region that have transformed businesses and government operations. As a sales manager and territory leader, David has achieved a consistent, proven track record in delivering results and meeting sales targets. David has a strong technology background, the understanding of business outcomes and aligning relevant solutions to solve business challenges and considers these as important elements of success. He is passionate about using technology to solve business problems, motivating and empowering teams to deliver results and engaging with customers and business partners to build relations that deliver mutual business. David lives in Nairobi and is married with two boys. Robert is an instructor on innovation and technology at the Strathmore Institute, a Mentor and Coach at the iBizAfrica Incubator. 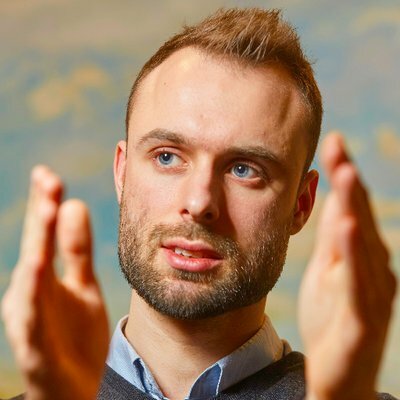 With a professional background in Accounting and Business Administration, he is very passionate about coaching early stage startups in the LEAN Startup Methodology with an emphasis customer development and business model development Community. Marube is an experienced corporate finance expert with track record in financial consulting for private companies, start-up companies, donor agencies and government agencies in the areas of fiscal accountability, fiduciary reforms, audit oversight, and technical assistance spanning 9 years across Kenya, Uganda, Tanzania and South Sudan. Marube is currently the CEO for Burnley & Company, a business strategy and consulting firm based in Nairobi Kenya. He previously worked as a senior auditor for Deloitte & Touche and subsequently as the internal audit manager for Essar Telecom Kenya Limited (yuMobile) part of the Essar Group of India. 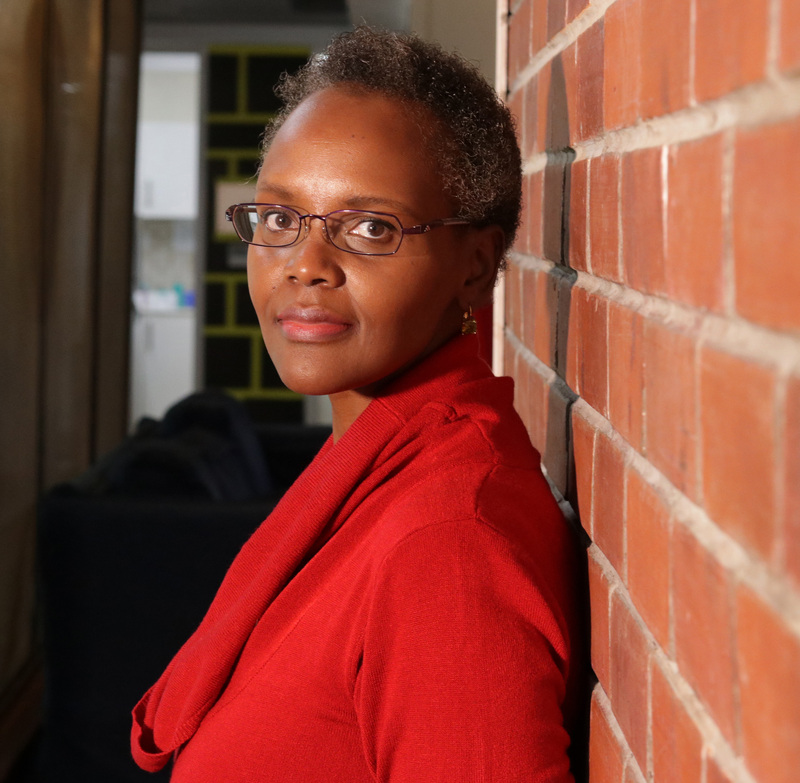 Marube is also an independent Fiscal Consultant and has carried out financial assessments and technical assistance for various grantees and sub-grantees in the Sub-Saharan Africa region. 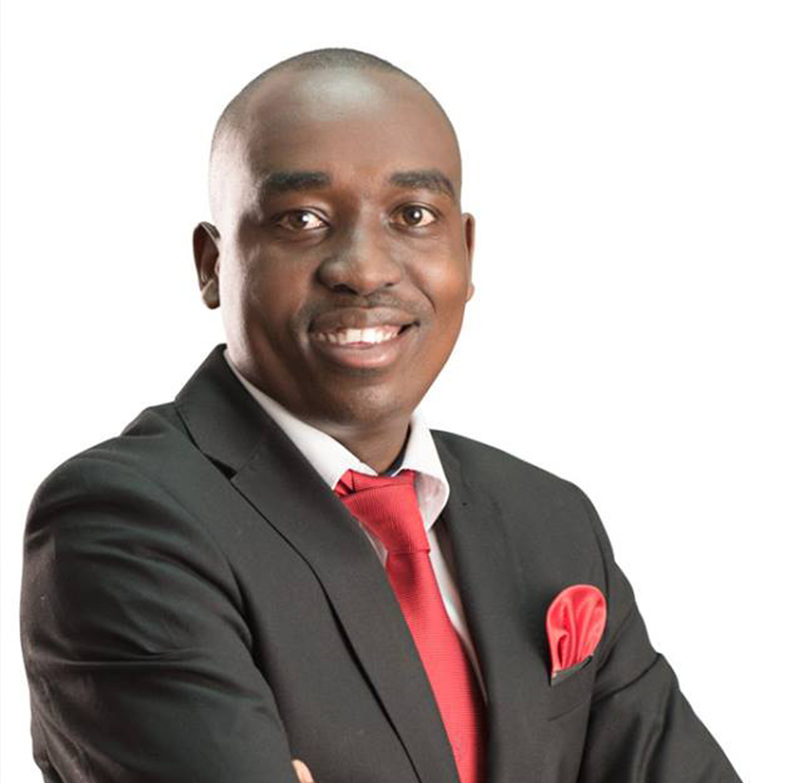 Marube Holds a Bachelor of Commerce degree in Finance from the University of Nairobi; He is a Chartered Accountant, and a member of the Association of Chartered Certified Accountants (ACCA). He has recently graduated with the Entrepreneurship Development Programme from Strathmore University. LL.B(Hons), UoN, Dip in Law(KSL), IMIS(UK), CPS(1), MWF-Northwestern University. Advocate Oiboo is President and Partner at McKay Advocates and has been involved in providing such similar legal support services and coaching to start-ups at the Kenya Climate Innnovation Centre (KCIC) in Strathmore University as well as Tech Bridge Limited, a Norwegian incubation hub based in Mombasa County. Eunice Nyandat and Founder at MyBizMarketer based in Nairobi, Kenya. She has an Associate Degree in Applied Science in Computer Networking, a Bachelors of Science in Information Security, Masters in Business Management and Marketing. A former cybersecurity analyst turned product manager in Internet Security. This was her first taste of entrepreneurship. As a product manager of $100M Managed Security Product she was involved in all aspect of the product offering from the technicals to the financials, the marketing to the customer experience. She went on and co-founder of a lifestyle management company The ErrandManager in Atlanta GA. Three years later pivoted and founded a Digital Marketing, Advertising and Analytics firm. In 2014 she started to venture into Kenya market and fully transition to Nairobi in 2016. In her short time in Kenya, she has worked with following industries in technology, telecom, cosmetics, e-commerce, education, agriculture and health. Designed a campaign for a health app which gained traction in 3 months since launching, going from 500 to 10000 downloads. Ted is a technology business leader with a focus on digitally transforming how we live, work, learn and play. Having seen several businesses across various segments through their digitization journeys over the last 15 yrs, he’s keen on nurturing innovation and entrepreneurship. Ted is currently the Regional Engineering Manager for Cisco in Eastern Africa & Indian Ocean Islands. He is also leading Cisco’s Innovation and SMME incubation programme in the region. 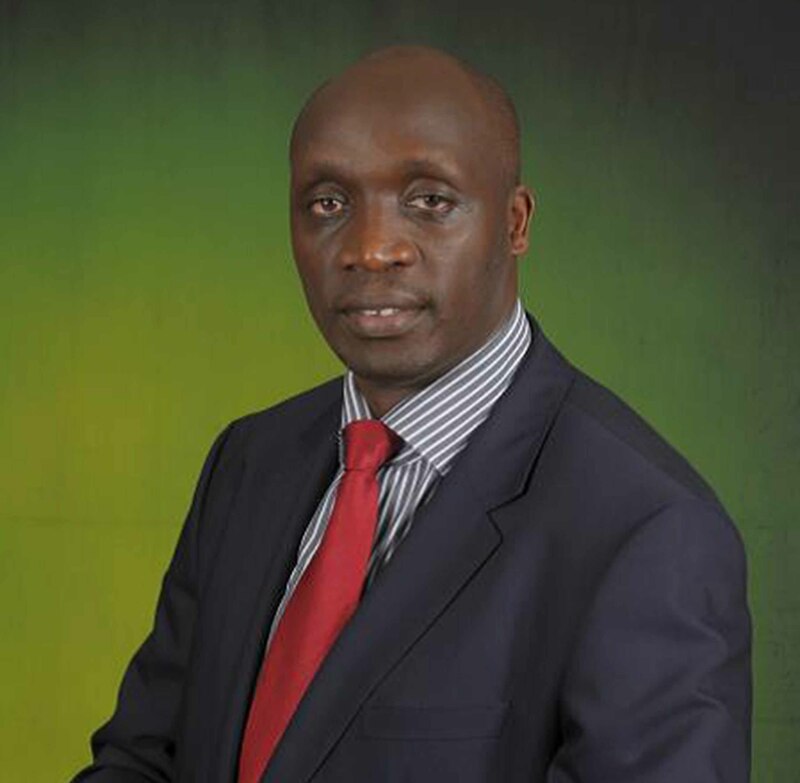 He is a graduate of Electrical & Electronics Engineering from the University of Nairobi and an Executive MBA from USIU. 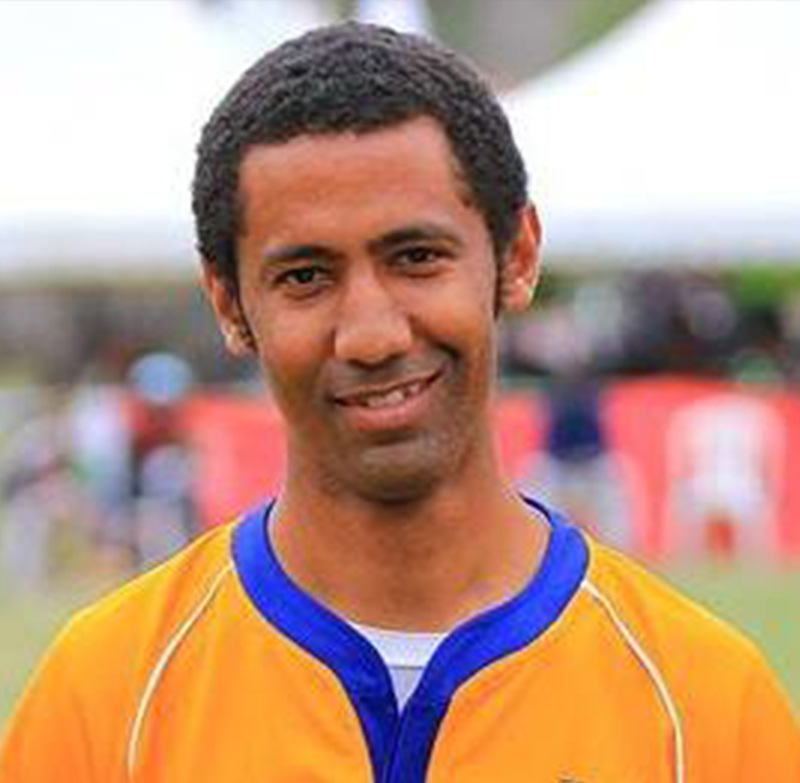 He’s currently pursuing a second MBA at Strathmore Business School with a focus on innovation and entrepreneurship. For more than ten years I have interacted and studied startups in various fields with an aim of uncovering what matters the most to startups success in East Africa. Founding Mass Inspire (massinspire.com) in 2007 became a starting point to uncovering the mindset, cultural and social challenges that affect startups. In 2010 I went through entrepreneurship training (Creative Entrepreneurship project) by British Council, after graduation I became a vendor for British Council. In 2011 I became a facilitator for the Creative Entrepreneurship Project after going through Training of Trainers course and Creativity and Innovation Course by British Council. I facilitated very successful creative startup trainings as well as train other facilitators on creative presentation skills. I help businesses strengthen their brand by developing meaningful and engaging visual identities that have tangible value. As a talented, self taught graphic designer I have worked with worldwide brands including: World Bank Group, USAID, Clinton Foundation, CPA, Goldman Sachs 10,000 women, British Council. I have come up with inspirational designs for WB, Kenya National Assembly, Strathmore University, Strathmore Business School, Safaricom Foundation, British Council, Commonwealth Parliamentary Association, Jamii Bora Bank, Coca Cola, DT Dobie, NIC, Mercedes Benz, Nissan among others. I have acquired in-depth design skills in a period of 9 years. Debashish Bhattacharjee leads the Urban Mobility Unit in UN-Habitat’s Urban Basic Services Branch. His responsibilities include development and implementation of innovative projects focused on improving access to the urban basic services of transport, waste management, energy and water. Previously, Mr. Bhattacharjee has served in the Asian Development Bank, the UK Department for International Development and the National Thermal Power Corporation in India. His qualifications include degrees in engineering and management and the affiliation with leading professional associations. He is keenly interested in the application of science and technology in dealing with the issue of urban poverty and deprivation.